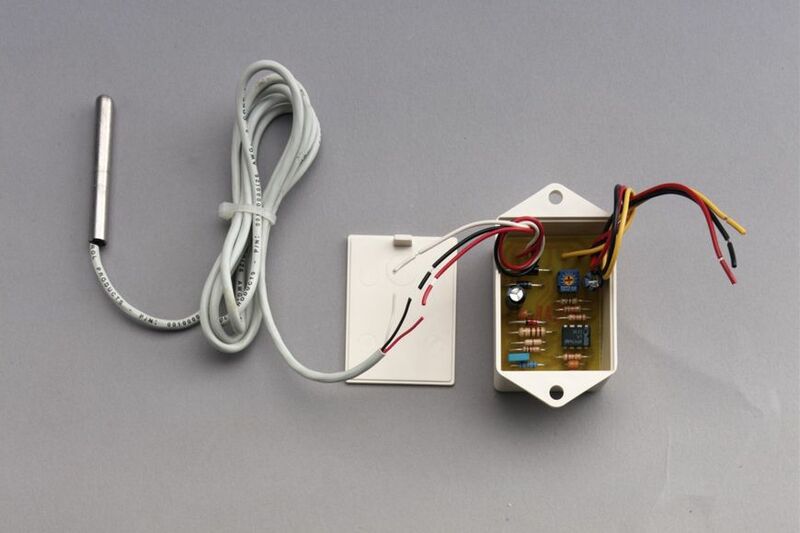 This temperature sensor is used to monitor the temperature of pools, spas, aquatic ponds, and greenhouses. The temperature sensing device is potted in a stainless steel probe. It is designed specifically to monitor water temperature from the return/source and then report that information back to an HAI Omni Family controller. Supplied with stainless steel mounting screws and waterproof connectors. For the Lumina Pro, Lumina, OmniPro II, Omni IIe, and Omni LT home control systems.